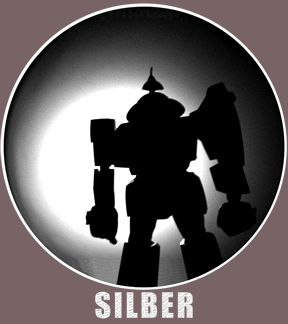 So I’m thinking about doing a new Silber shirt. Here’s the possible design. Let me know what you think. This entry was posted in daily news and tagged shirt. Bookmark the permalink.